The United States had not only reaffirmed the Monroe Doctrine, it had also forced the world's most powerful nation to bow to its will. 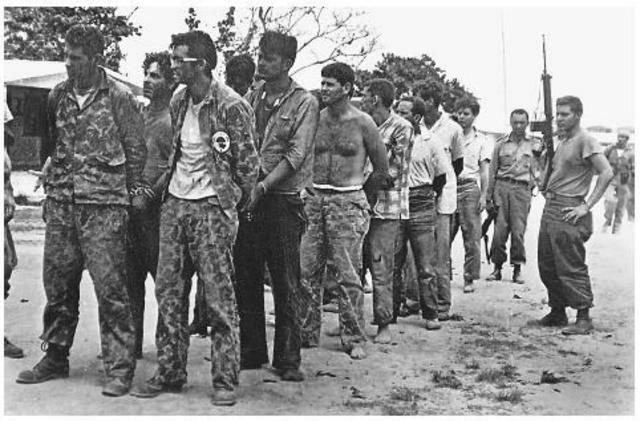 Events in Cuba soon paved the war for a far more spectular display of American power. An Island nation off the coast of Florida, Cuba first rebelled against Spain in 1868. After ten years of fighting the rebels, Spain finally put in place a few meager reforms to appease the Cuban people. During the 1880's two developments set the stage for the invention of the electric chair. Beginning in 1886, the New York Government established a legislative commission to study alternate forms of capitol punishment. Hanging was then the method of exucution of.Kemmler is executed in the electric chair at Auburn Prison, was the first person ever to be executed by electrocution. The first application of current is botched and Kemmler does not die until the current is fired up a second time. Goals of Progressives: Americans were inspired by Muckrakers%u2019 novels and newspaper accounts and sickened by what they read. Many Americans became inspired to take action by joining reform organizations. Reform groups included nativists, prohibitionists, purity crusaders, and settlement house workers. Muckraker%u2019s were journalists that alerted the public to wrongdoing in politics and business. Over 56 percent- came to the United States. Nor did it require immigrants to have a passport or special entrance papers. The U. S. Supreme Court upholds the constitutionality of the 1887 Edmunds-Tucker Act, denying that its assault on Mormon institutions constitutes a violation of Mormon religious freedom. At the same time, Congress debates the even more punitive Cullom-Strubble Bill, designed to deny all Mormons the right to vote. In response, Wilford Woodruff, leader of the Mormon Church, issues the "Manifesto." Wyoming enters the Union. 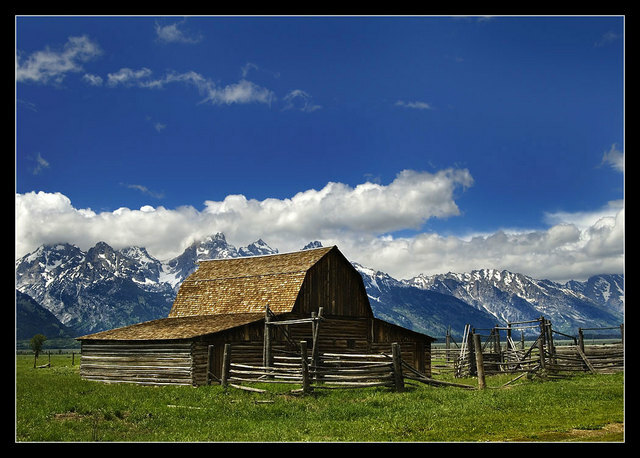 Wyoming became a territory in 1868 and entered the Union on July 10, 1890, as the 44th state. It has a wealth of mineral and agricultural resources, and in the late 1990s mining and agriculture still played major roles in the state%u2019s economy. During the same period the state ranked 50th among the 50 states in population and 50th in manufacturing. Wyoming is a state of great natural beauty, and each year increasing numbers of tourists are attracted by the state%u2019s. 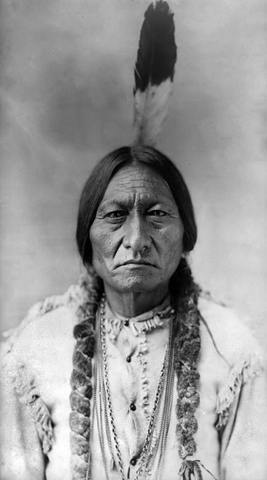 Sitting Bull is murdered in a confrontation at the Standing Rock Reservation when Lakota policemen attempt to arrest him as part of a federal crackdown on the Ghost Dance. After that Federal troops massacre the Lakota Chief Big Foot and his 350 followers at Wounded Knee Creek on the Pine Ridge Reservation in a confrontation fueled by the government%u2019s determination to stop the spread of the Ghost Dance among the tribes. In 1890 the various samll political parties associated with the Famers' Alliances began to enjoy successmat the ballot box, especially in the South. 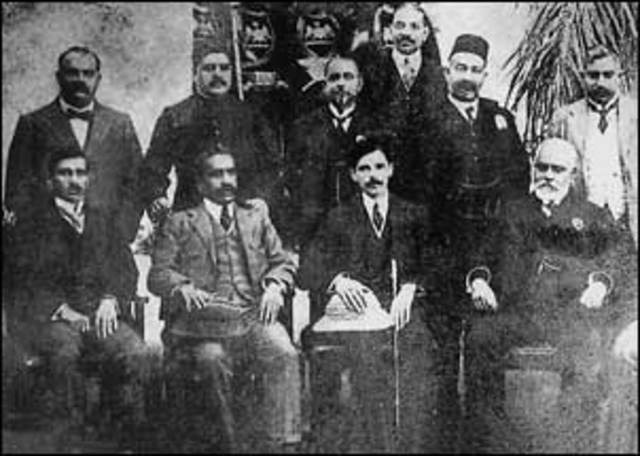 In 1891 the Alliances founded the People's party, a new national party that demanded radical changes in federal economic and social policies. The Populists, as followers of the new party were known, built their platform around the following issues. 1: They called for an increased circulation of money. 2: They urged the unlimited minting of silver. Congress passes the Forest Reserve Act, which authorizes setting aside public forests in any state or territory to preserve a timber supply for the future. The law marks the first step in a process that will steadily place more and more Western land in the hands of the federal government while leaving less and less available for private purchase and use. 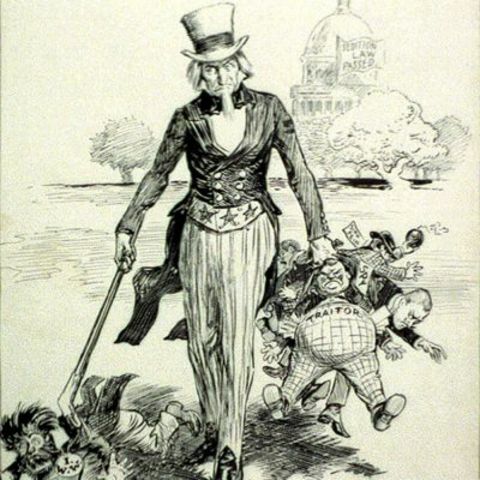 Congress extends the Chinese Exclusion Act for an additional ten years, adding a requirement that all Chinese workers in the United States register or face deportation. 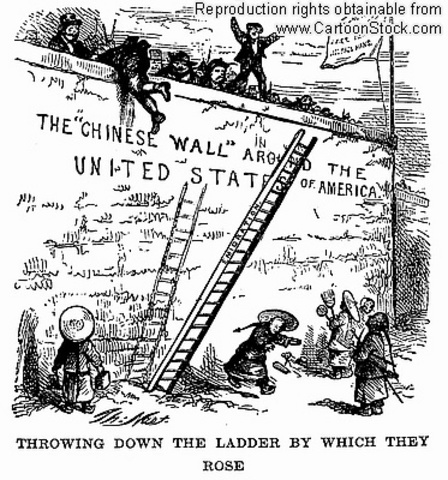 Passed in 1892, the Chinese Exclusion Act was a climax to more than thirty years of progressive racism. 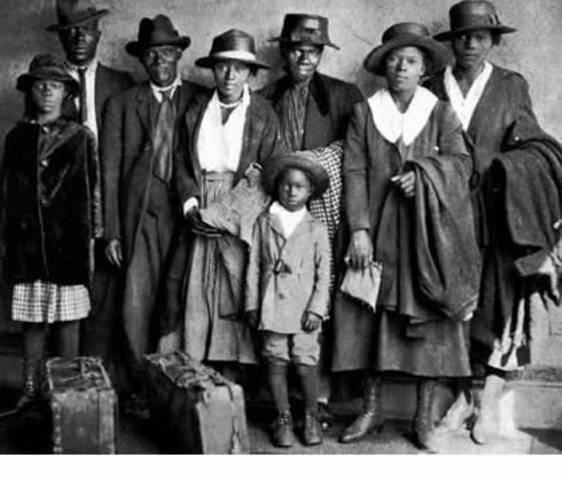 Anti-Chinese sentiment had existed ever since the great migration from China during the gold rush, where white miners and prospectors imposed taxes and laws to inhibit the Chinese from success. Racial tensions increased. 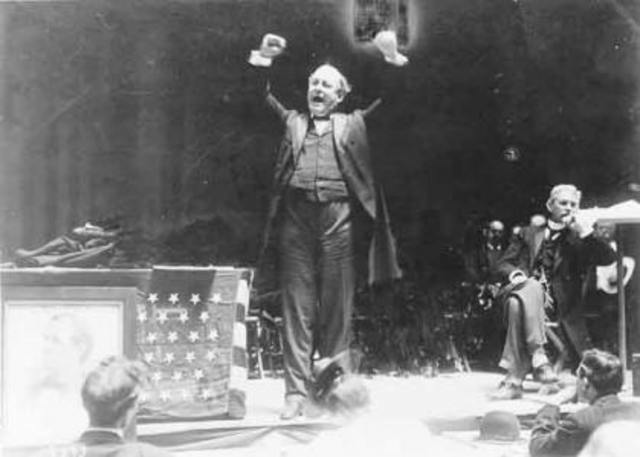 William Jennings Bryan's "Cross of Gold" speech against the restrictive gold standard makes him the Presidential candidate of the Democratic and Populist parties, but his appeal to rural voters in the West and South does not carry him to the White House. William McKinley died in 1900 leaving the office for vice president, Theordore Roosevelt. The Spanish-American war brought home to Americans the need for a shorter route between the Pacific and Alantic oceans. 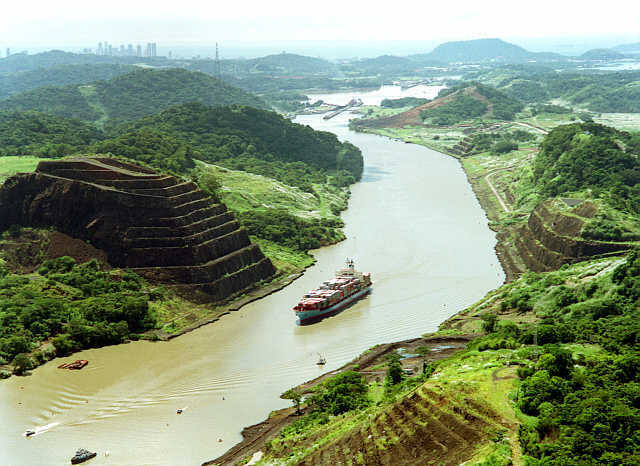 A canal built across central America would link the Atlantic and Pacific oceans, making global shipping much faster. 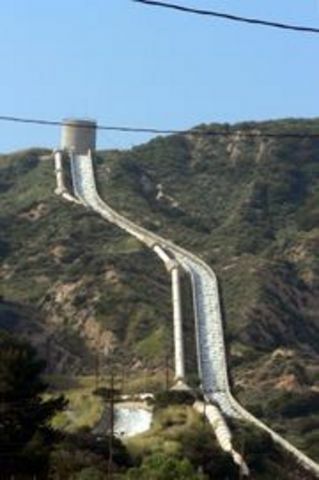 It would also allow the U.S. Nany to move quikley from one ocean to the other in time of war. 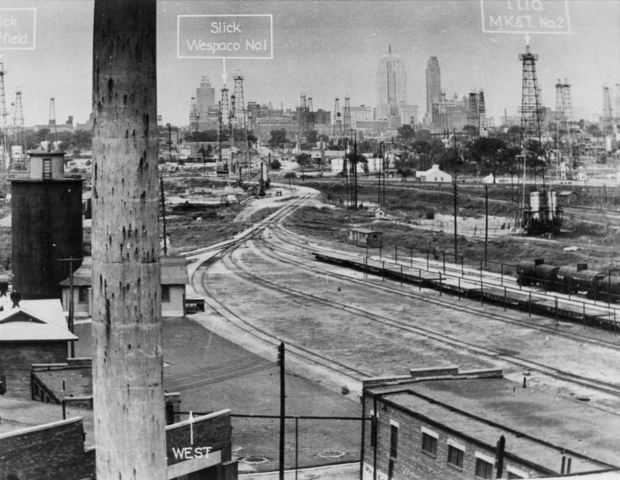 The great southwestern oil boom began January 10, 1901 at Spindletop, four miles south of Beaumont, Tex., a prosperous sawmill and farm produce shipping town. Since late October, a three-man crew, working 18-hour shifts, had been searching for oil. With $300,000 from financier Andrew Mellon of Pittsburgh, they drilled a pipe 880 feet into the ground. Repeatedly the pipe had gotten stuck. Sand and even quicksand blocked the hole, slowing the drilling. At 880 feet they hit solid rock. 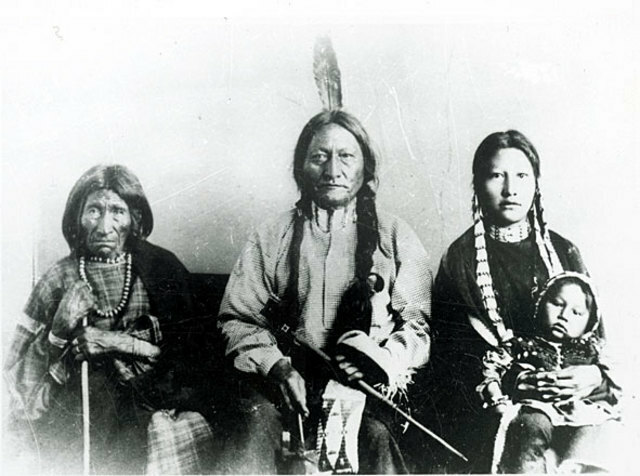 Congresss confers U.S. citizenship on all Native Americans residing in the Oklahoma Territory after the failure of an 1890 law that offered citizenship to Indians who applied for it. Only four applicants had taken advantage of the earlier law, all of whom evidently suffered ostracism for adopting the white man's ways. 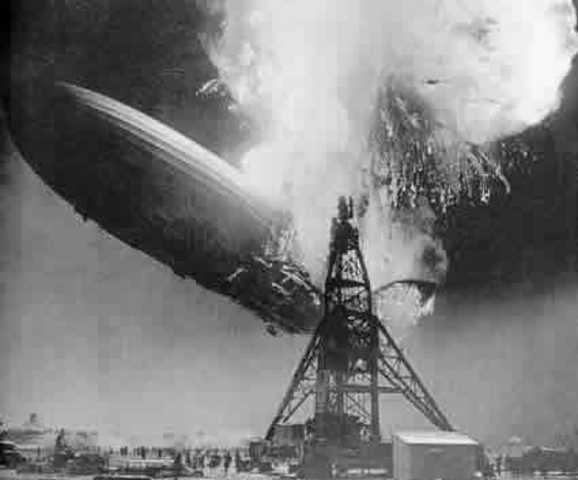 The zeppelin was invented by Count Ferdinand Von Zeppelin. Zeppelin is a name that has passed on into cultural legend. Many have forgotten Count Ferdinand Von Zeppelin after whom these ships are named, but very name evokes visions of giant passenger ships voyaging across land and sea.Three years after the demise of LZ129 Hindenburg, the LZ127 and LZ130 were dismantled in 1940 ending the golden era. Owen Wister publishes The Virginian, a novel romanticizing cowboy life in the Wyoming cattle country of the 1870s which introduces the strong, silent hero and the climactic "showdown" to the growing myth of the American West. 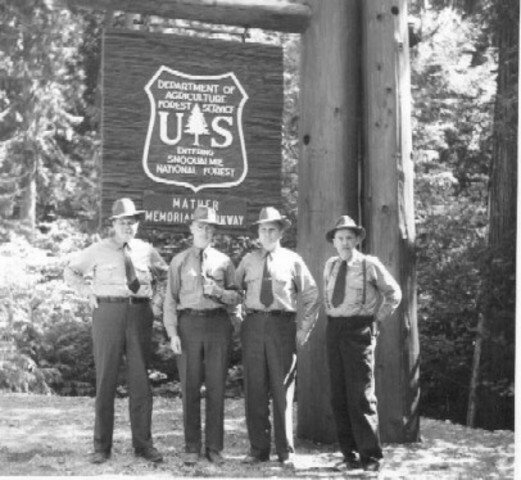 President Theodore Roosevelt transfers management of the federal forest reserves to the United States Forest Service, an agency headed by college-trained conservationist Gifford Pinchot. 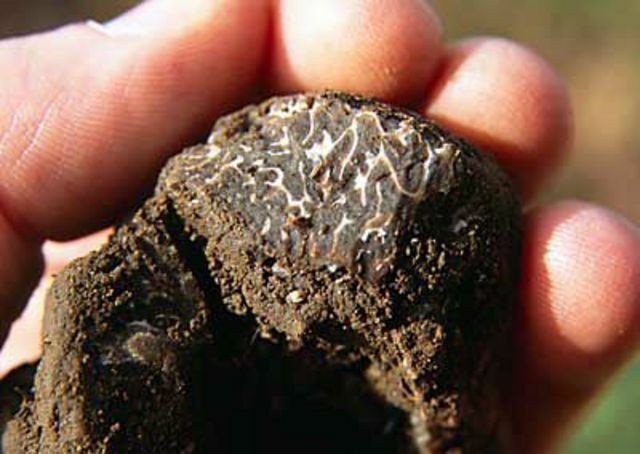 Invoking scientific principles and applying bureaucratic procedures, Pinchot works effectively to guarantee the long-term usefulness of western timberlands, resisting business interests that would exploit. 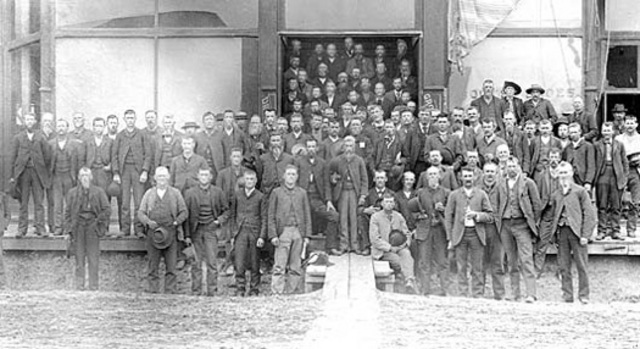 Baring Japanese and Korean laborers from the U.S. Hoping to repair U.S. relationships with Japan, President Theodore Roosevelt persuades the San Francisco school board to reverse its order segregating Asian students. As a result, Roosevelt wins Japan's agreement to a new immigration policy that will bar Japanese and Korean laborers from the United States, thereby effectively extending the Chinese Exclusion Act to all Asian nationals. 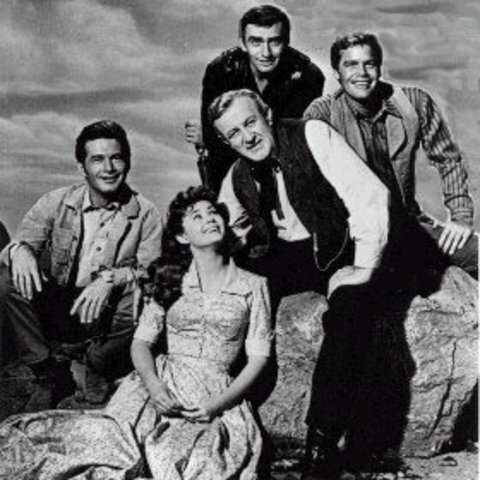 Oklahoma enters the union. In 1907, Congress decided to admit Indian Territory and Oklahoma Territory into the Union as a single state, with all Indians in the state becoming U.S. citizens. 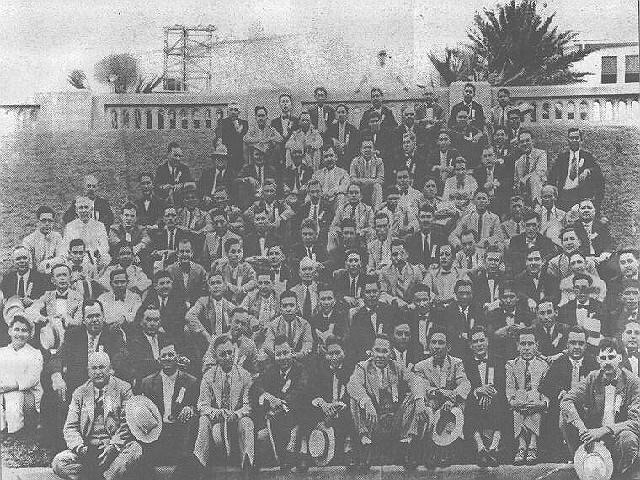 Representatives of the two territories drafted a constitution, and on September 17, 1907, it was approved by voters of the two territories. On November 16, Oklahoma was welcomed into the United States by President Theodore Roosevelt. President Theodore Roosevelt creates a National Conservation Commission to propose policy for using the country's natural resources in a way that will maintain their usefulness into the future. 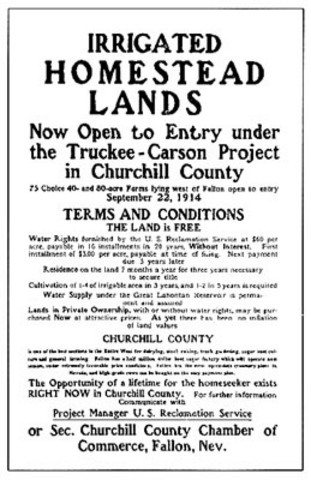 For the commissioners, conservation involves regulated and efficient exploitation of Western land, not preservation of the Western landscape for its own sake. 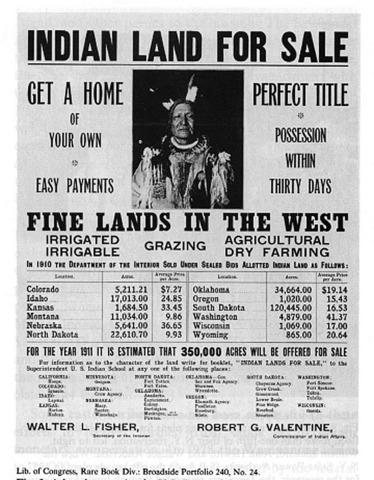 Under the Dawes Act, 700,000 acres of former tribal land is opened to white settlers in Washington, Idaho and Montana. 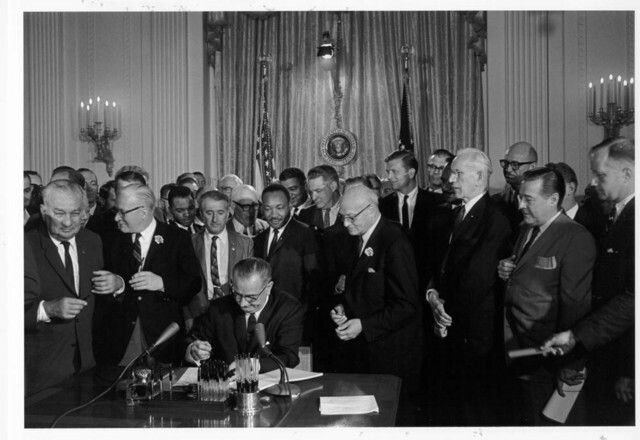 The steady erosion of tribal integrity represented by the Dawes Act will continue until its repeal in 1934. As a social worker, James Addams explained in a 1910 Ladie's Home journal article, women ha a special interest in the reform of American society. Addams argued that women in cities could not care for their families without government help. 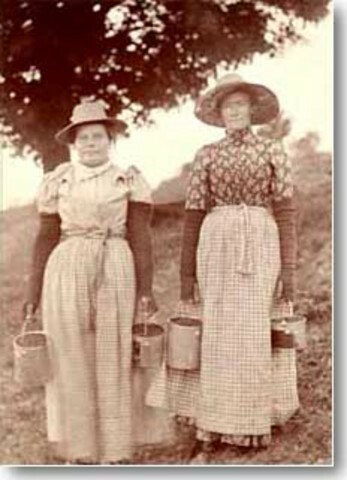 Progressive women did not all agree on how to reform society. Many focused on outlawing alchohol; others on reforming conditions in the workplace. Whatever their focus, many women agreed that they needed the right to vote. 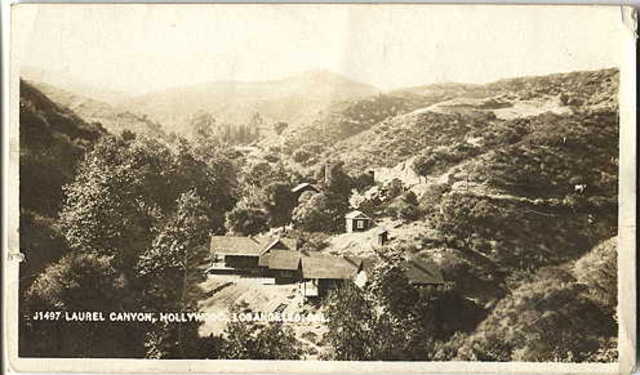 The Nestor Company opens the first film studio in the Hollywood area of Los Angeles, taking over a tavern closed by temperance activists. Within the decade, "Hollywood" will become the nickname for an entertainment industry destined to make the West the source of American popular culture and home of America's most incandescent cultural stars. The Industrial Workers of the World, led by "Big Bill" Haywood, bring the Montana timber industry to a standstill through a series of strikes reinforced by "direct action" tactics that include sabotage and arson. 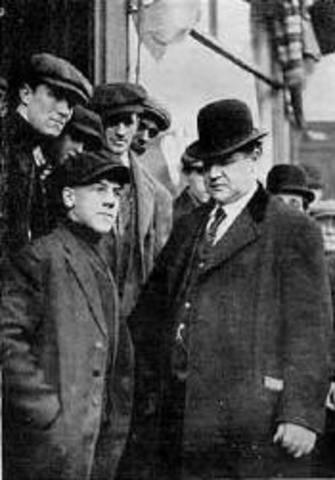 This willingness to use violence as a force for social reform, which some link to the union's Western heritage, together with a commitment to radical socialism, sharpens opposition to the Wobblies among industrialists and more conservative unionists alike. 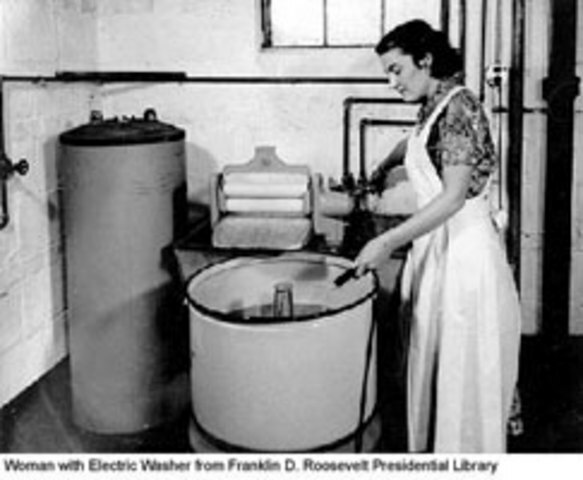 The availability of electricity in American homes spurs the purchase of electric washing machines. American electrical engineer and mathematician Charles Steinmetz publishes Future of Electricity, warning that industry and technology can create air and water pollution. In addition, Steinmetz sees the potential of electricity to revolutionize the home, work, and transportation. California adopts the Alien Land Law, which targets Japanese in the state by making it illegal for aliens ineligible for citizenship to own farmland or lease it for more than three years. President Woodrow Wilson voices objection to the law, fearing its effect on U.S. relations with Japan. 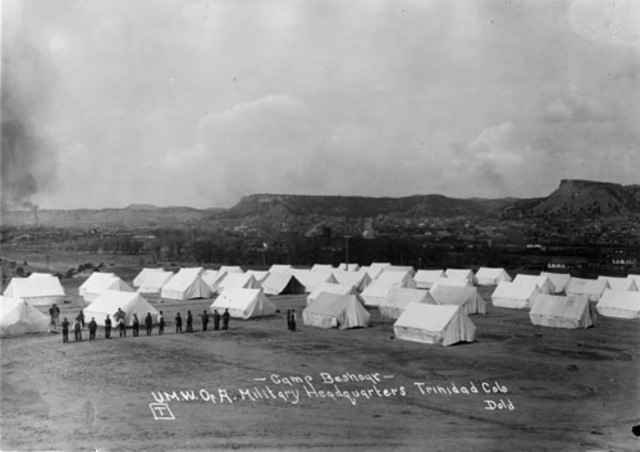 National Guardsmen and security agents attack striking mine workers in Ludlow, Colorado, setting fire to their tent city and shooting them down as they flee. Three men, two women and 13 children were killed in the Ludlow Massacre, which the company and National Guard officials defend as necessary to prevent anarchy. 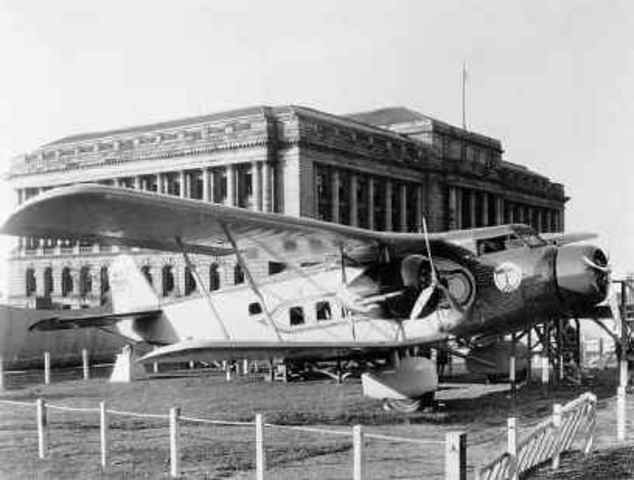 William E. Boeing, a Seattle timber baron, establishes the Boeing Airplane Company with a contract to build 50 biplanes for the Navy. His factory is the harbinger of an aerospace industry that will flourish in the West, drawing billions in government funds to the region. A six-month-long lumber strike organized by the Industrial Workers of the World leads to violence in Everett, Washington, where a sheriff's posse makes union members run a ganlet that leaves the roadway stained with blood, then opens fire at a protest rally, killing five and wounding 31. Still the Wobblies press their call for "One Big Union." The United States declares war on Germany, entering World War I at 8:30 in the evening of April 2, 1917, President Wilson appeared before a joint session of Congress asking for a declaration of war to make the world "safe for democracy." 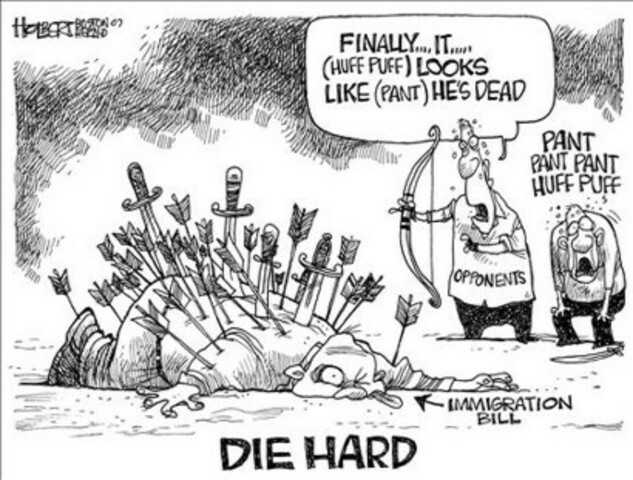 America thus joined in the carnage that had been ravaging Europe since 1914. Germany's renewal of unrestricted submarine warfare and the revelation of a proposed German plot to ally with Mexico against the US prompted Wilson's action. 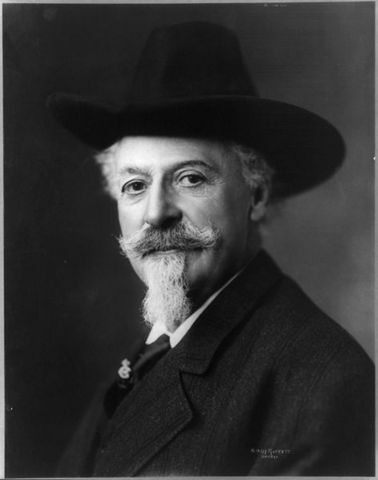 Buffalo Bill Cody dies in Denver, Colorado, where he is buried in a tomb blasted out of Lookout Mountain. One of the most colorful figures of the Old West became the best known spokesman for the New West. He was born William Frederick Cody in Iowa in 1846. At 22, in Kansas, he was rechristened Buffalo Bill. He had been a trapper, a bullwhacker, a Colorado Fifty-Niner, Pony Express rider wagonmaster, stagecoach driver, Civil War soldier, and even hotel manager. 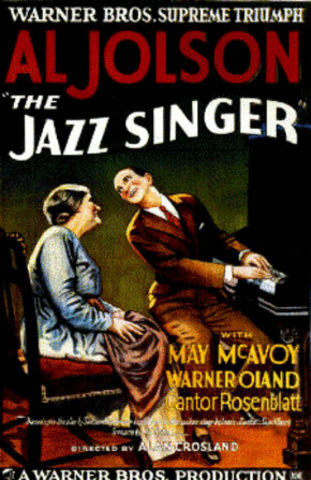 Hollywood's new fame reflected a mahor trend of the 1920's. 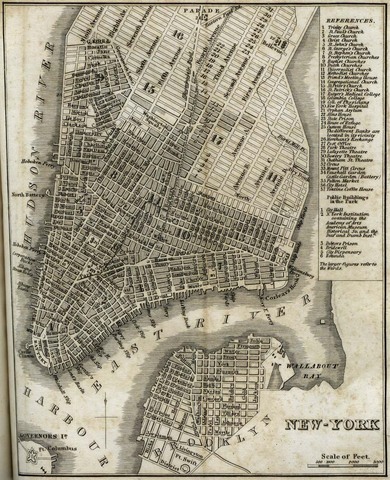 Before that time, the Untied States had been largely a collection of regional cultures. Interests, tastes, and attitudes varied widely from one region to another. The majority of people simply did not travel about much of the same news as others. 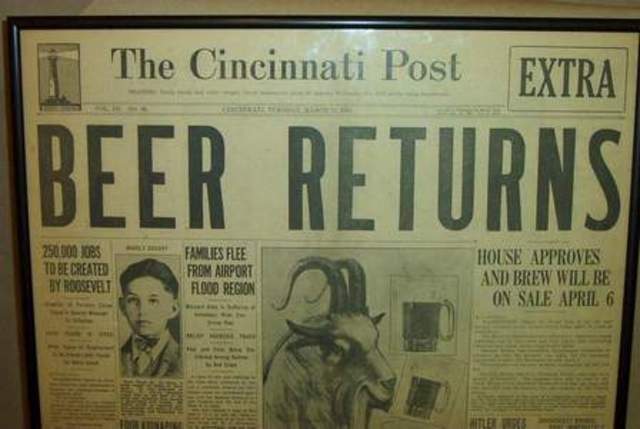 The 1920's changed all that. 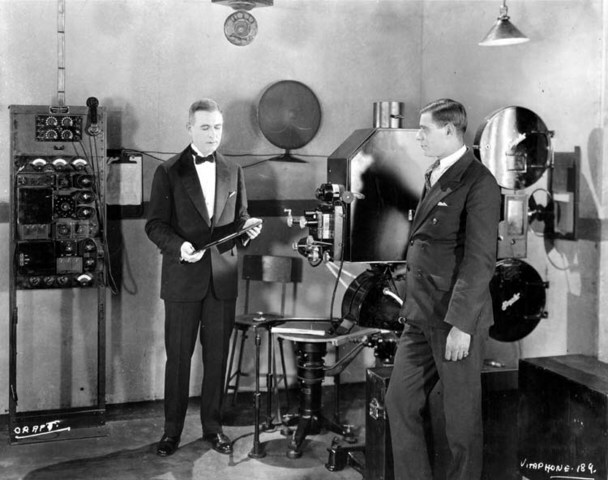 Films, nationwide news gathering, and new industry of radio broadcasting produced. During the 1920%u2019s the United States passed an act, the Volstead act. 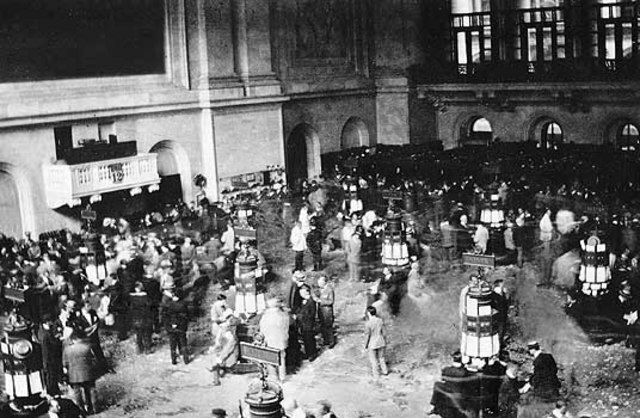 The 18th Amendment to the United States Constitutition prohibited the manufacture, sale, transport, import, or export of alcoholic beverages. Upon ratification of the amendment by the states, Congress voted its approval in October 1919, and enacted it into law as the National Prohibition Act of 1920. This determined intoxicating liquor as anything having an alcoholic content of anything more than 0.5 percent. 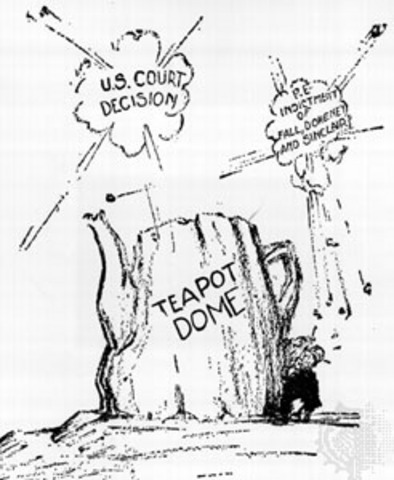 The Teapot Dome Scandal was an oil reserve scandal during the 1920%u2019s. It involved a secret leasing of naval oil reserve lands to private companies. During the early 1920%u2019s the stock market was booming. It was considered a time of prosperity. 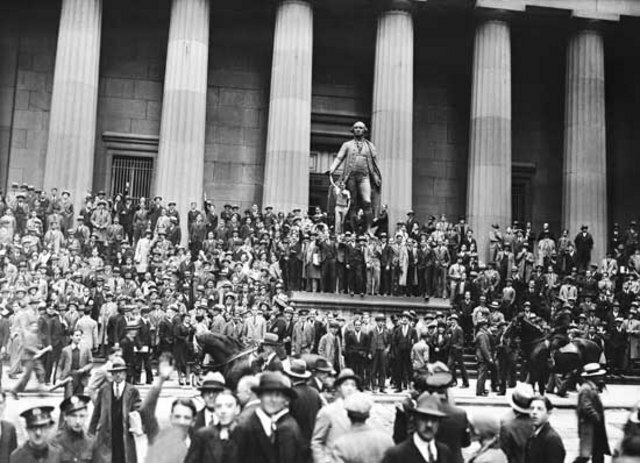 Foreign nations thought that the United States had a formula for unlimited prosperity, but that formula didn%u2019t seem to be there in the stock market crash of 1929. Business and investment during the 1920%u2019s was based on unstable buying and selling which didn%u2019t work very long. Investors borrowed money from the brokers who, went to the banks for the money they loaned off. A lot of stocks failed. Lester Haft, an employee of the C.D. 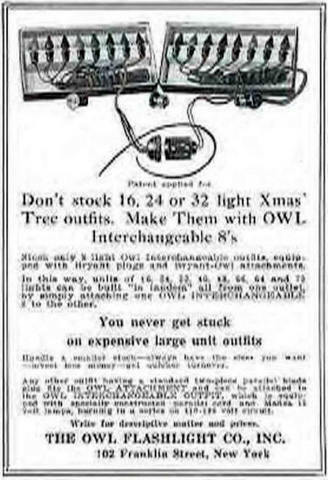 Wood Electric Company, invented the Tri-plug connector for Christmas lights. It was intented to facilitate the interconnection of several strands of lights. There were two versions, one for the familiar bladed plugs and another that accepted the earliest form of screw in connections. Attorney General A. Mitchell Palmer begins what will become known as the Palmer Raids, monitoring the actions of people perceived to be "foreign radicals." The young J. Edgar Hoover is appointed Palmer's assistant. A trade assocation is formed by 15 of the firms than engaged in Christmas light manufacture. All of these companies also held licenses for the tri-plug connection device. 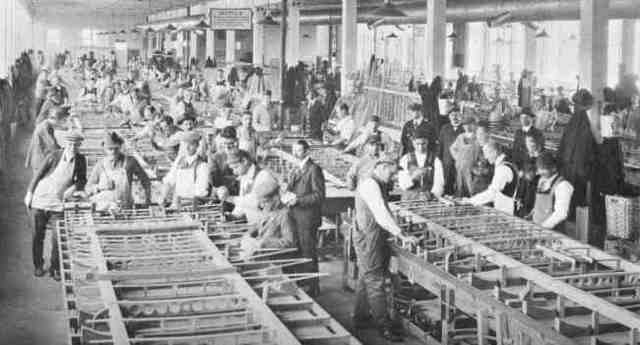 The trade group is called The National Outfit Manufacturing Assocation. Eugene Kukla invented a small wooden bead, usually painted red that was attached below the outfit light sockets and served to hold the lamp upright on tree branches. It was common but a incorrect belief that Christmas light bulbs would burn longer in an upright position. General Electric first use of Christmas lights. 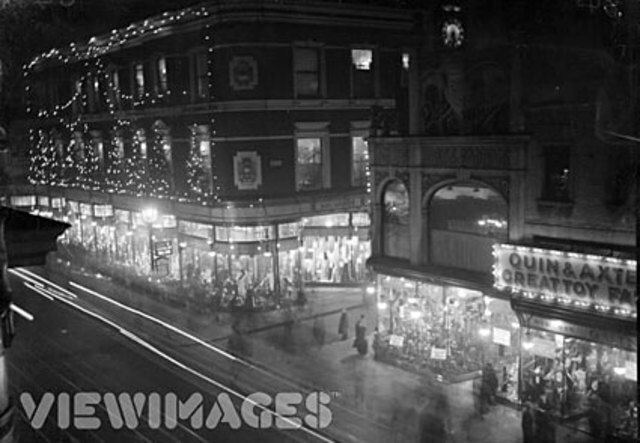 of these lights are round, but by 1928 they were the familiar swirled or flame shape. Also, the early lamps were painted on the outside, but later issues feature a scratchproof inside color. Stock prices fell slowley. Some brokers began to call in loans, but other continued to lend even more. "Although in some cases speculation has gone too far...the markets generally are now in a healthy condition." When the stock market closed on Wednesday, October 23, the Dow Jones average had dropped 21 points in an hour. The next , Thursday, October 24, worried investors began to sell, and stock prices fell. Investors who had bought General Electric stock at $400 a share and sold it for $283. 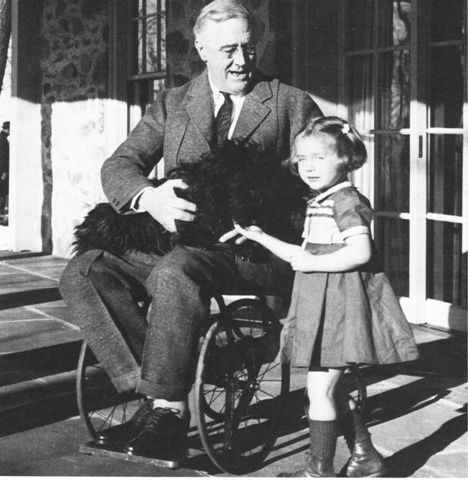 When Franklin Roosevelt took office in 1933, he had big plans for the country. He had already promised "a new deal for the American people," and he kept his word. 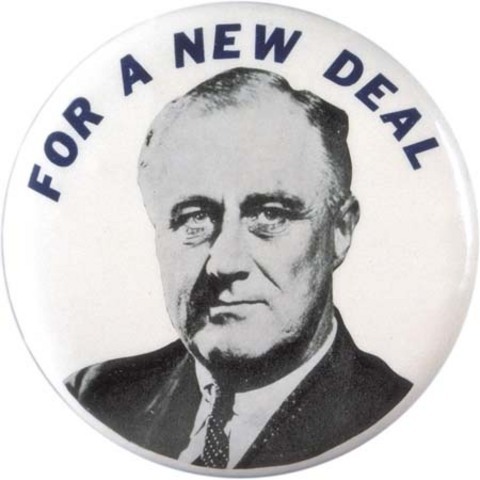 The New Deal became his program or relief, recovery, and reform aimed at combating problems caused by the depression. Even Roosevelt himself, however, was not sure excactly how the New Deal would work. Nevertheless, the new President's personality and willingness to expirement wond him the support if the American people. 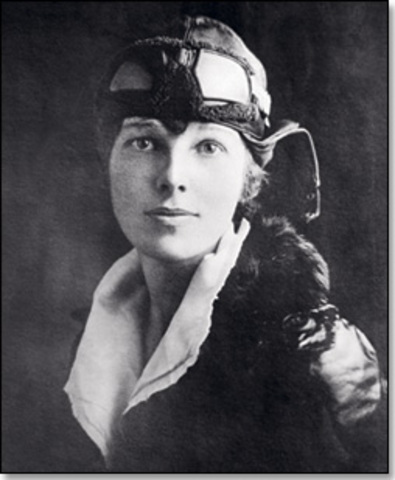 Amelia Earhart was the first woman to fly across the Atlantic Ocean alone, crossing in 14 hours and 56 minutes. 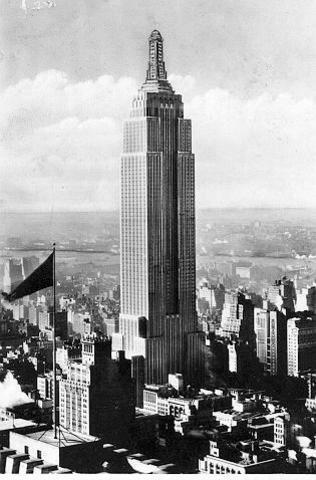 The Empire State Building is a 102-story Art Deco skyscraper in New York City at the intersection of Fifth Avenue and West 34th Street. Its name is derived from the nickname for the state of New York. It stood as the world's tallest building for more than forty years, from its completion in 1931 until construction of the World Trade Center's North Tower was completed in 1972. 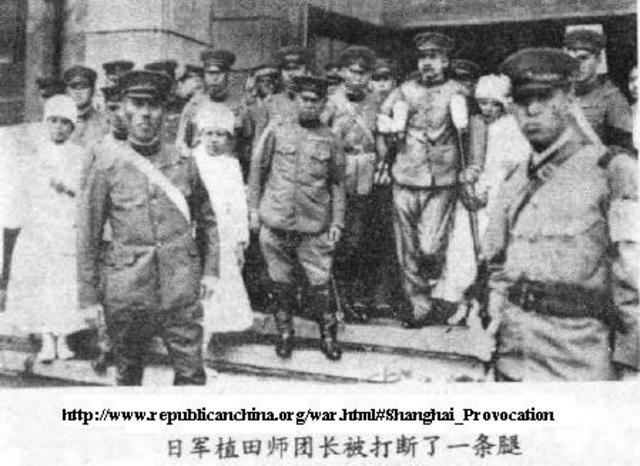 The Stimson Doctrine is a policy of the United States federal government, enunciated in a note of January 7, 1932 to Japan and China, of non-recognition of international territorial changes affected by force. The principles of this doctrine were used in the U.S. Under Secretary of State Sumner Welles's declaration of July 23, 1940, on the non-recognition policy of the Soviet annexation and incorporation of three Baltic countries Estonia, Latvia, and Lithuania. 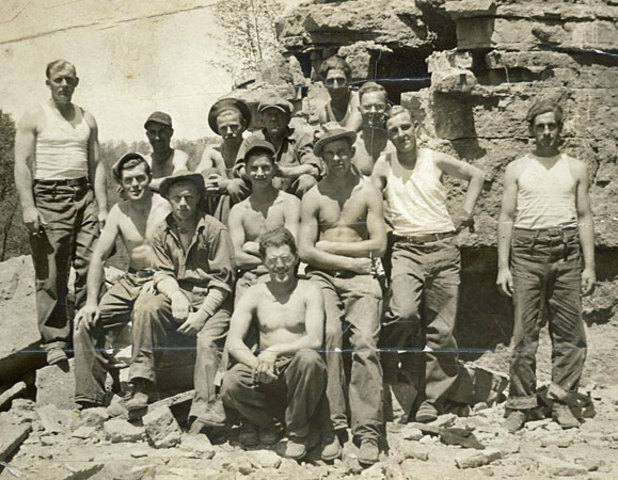 The Civilian Conservation Corps was a work relief program for young men from unemployed families, established on March 21, 1933, by U.S. President Franklin D. Roosevelt. 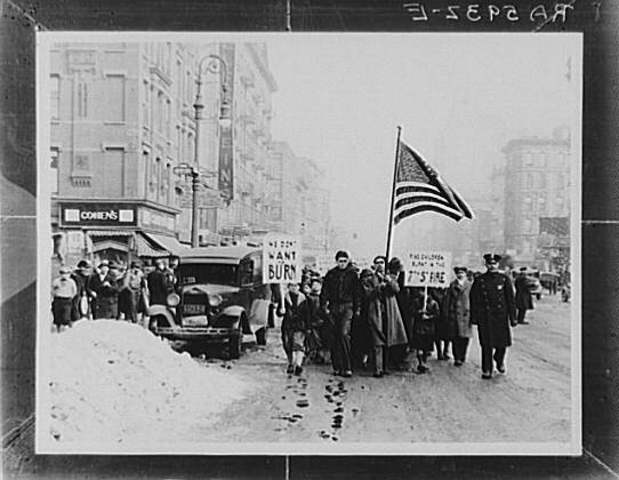 As part of Roosevelt's New Deal legislation, it was designed to combat unemployment during the Great Depression. The Farm Credit Administration is an independent agency of the Executive Branch of the United States Government. It regulates and examines the banks, associations, and related entities of the Farm Credit System, a network of borrower-owned financial institutions that provide credit to farmers, ranchers, and agricultural and rural utility cooperatives. 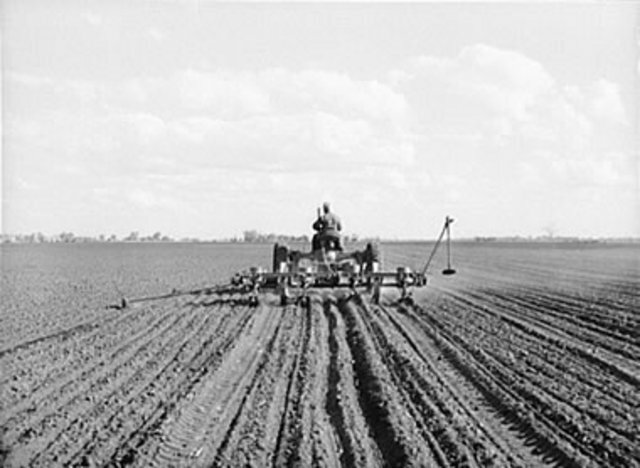 It derives its authority from the Farm Credit Act of 1971. The Home Owners' Loan Corporation was a New Deal agency established in 1933 by the Homeowners Refinancing Act under President Franklin D. Roosevelt. Its purpose was to refinance homes to prevent foreclosure. It was used to extend loans from shorter loans to fully amortized, longer term loans. Through its work it granted long term mortgages to over a million people facing the loss of their homes. In many states Foreclosures were hapening all over. The Montevideo Convention on the Rights and Duties of States was a treaty signed at Montevideo, Uruguay, on December 26, 1933, at the Seventh International Conference of American States. At this conference, United States President Franklin D. Roosevelt and Secretary of State Cordell Hull declared the so-called Good Neighbor Policy, which opposed U.S. armed intervention in inter-American affairs. 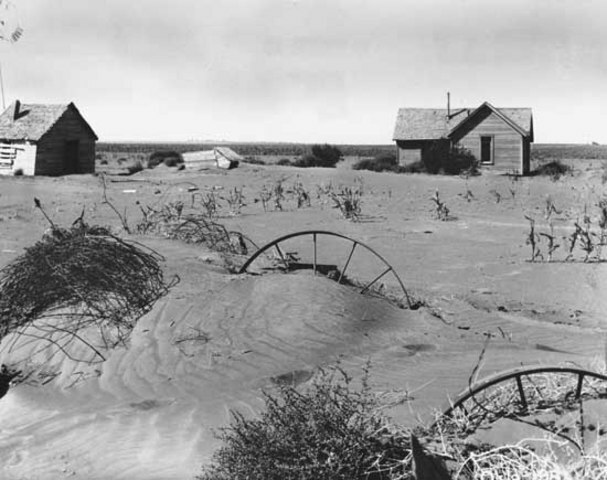 The Dust Bowl or the dirty thirties was a period of severe dust storms causing major ecological and agricultural damage to American and Canadian prairie lands from 1930 to 1936, caused by severe drought coupled with decades of extensive farming without crop rotation or other techniques to prevent erosion. 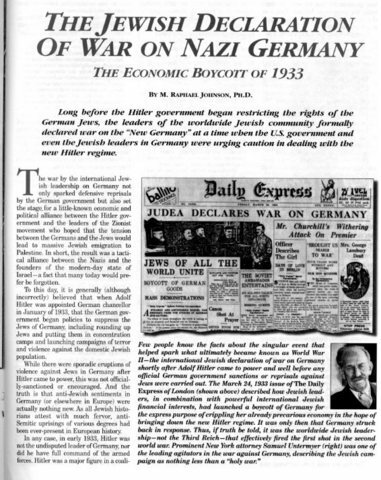 The Johnson Act of 1934 prohibited foreign nations in default from marketing their bond issues in the United States. Senator Hiram Johnson sponsored the Act which included a passage that forbade loans to nations in default on their debts. 1940-Hitler attacks Denmark and Norway. The phony war had came to an end as Hitler launched an attack on Denmark and Norway. Then, on May 10, German troops moved around the Maginot Line and launched a blitzkrieg on Belgium, the Netherlands, and France. All three countries were overwhelmed. In the face of this savage German attack, British forces in France retreate to the coastal city of Dunkirk. 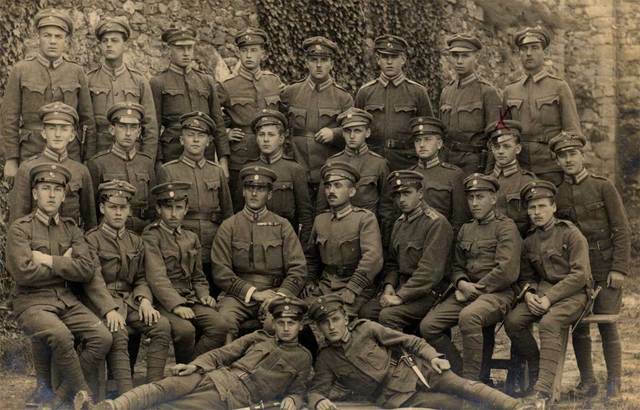 There, over a nine day period in late May and early June, one of the greatest rescues in history of warfare took place. The siege of Calais of 23-26 May saw some of the most desperate fighting during the German campaign in the west in 1940. A combined French and British force was able to hold off heavy German attacks for three critical days, allowing the Allies to consolidate their hold on Dunkirk, but at the cost of the virtual destruction of the garrison. The Selective Training and Service Act of 1940, also known as the Burke-Wadsworth Act, 54 Stat. 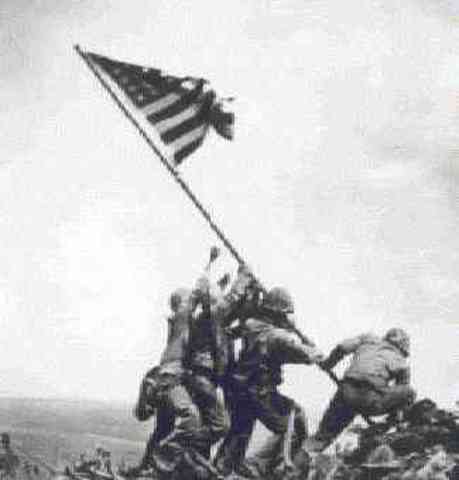 885 was passed by the Congress of the United States on September 14, 1940, becoming the first peacetime conscription in United States history when President Franklin D. Roosevelt signed it into law two days later. On December 7, 1941, while German armies were freezing before Moscow, Japan suddenly pushed the United States into the struggle by attacking the American naval base at Pearl Harbor, Hawaii. 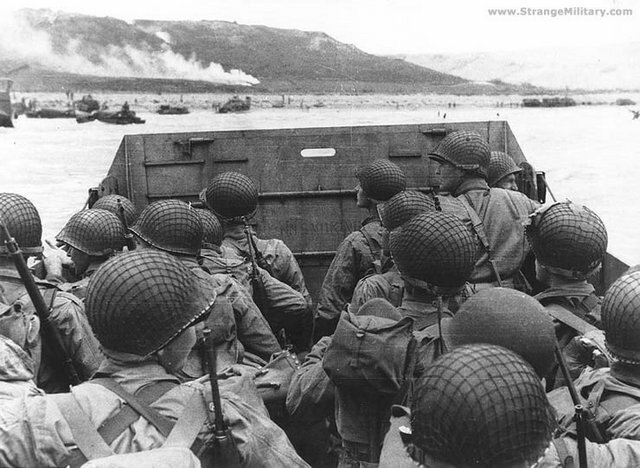 Four days later Hitler declared war on the United States. 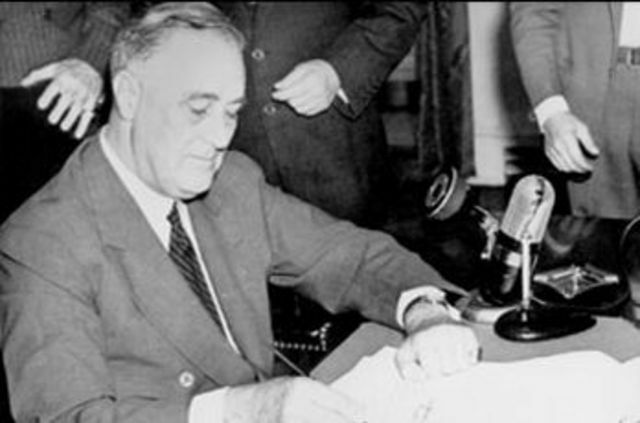 President Roosevelt called on Congress for immediate and massive expansion of the armed forces. Twenty years of neglect and indifference, however, could not be overcome in a few days. 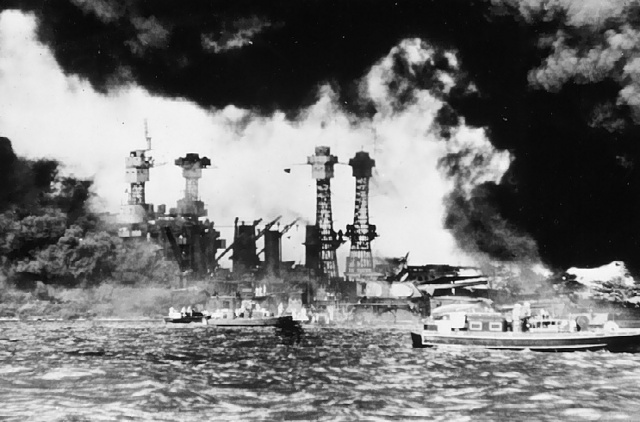 The attack on Pearl Harbor was a surprise military strike conducted by the Japanese navy against the United States' naval base at Pearl Harbor, Hawaii on the morning of Sunday, December 7, 1941, later resulting in the United States becoming militarily involved in World War II. It was intended as a preventive action to keep the U.S. Pacific Fleet from influencing the war Japan was planning to wage in Southeast Asia against Britain, the Netherlands, and the United States. 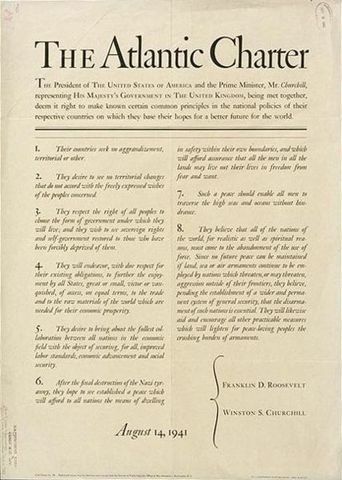 The Atlantic Charter was the essential blue-print for the Post War world and is the foundation for many of the international treaties and organizations that currently shape our world. The United Nations, GATT, the post-war independence of British and French possessions, and much more is derived from the Atlantic Charter. 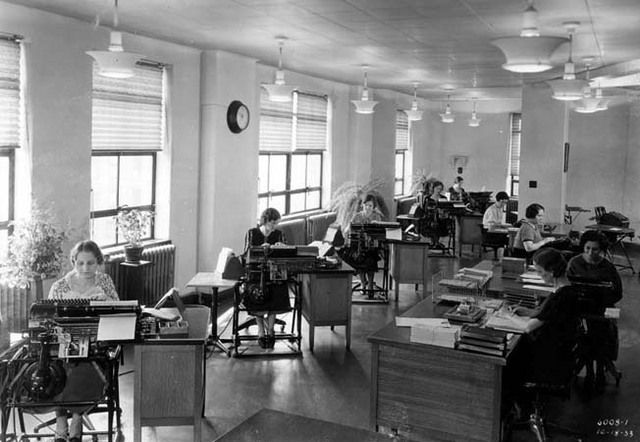 The United States Revenue Act of 1942 increased individual income tax rates, increased corporate tax rates and reduced the personal exemption amount from $1,500 to $1,200. The exemption amount for each dependent was reduced from $400 to $350.